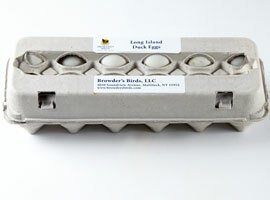 Enjoy our Certified Organic and Pasture-Raised Eggs and our Long Island Duck Eggs year-round in your home. Prices include additional charge for expedited shipping. 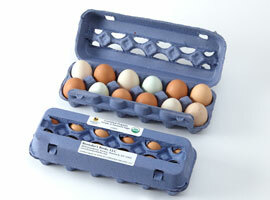 Enjoy our Certified Organic and Pasture-Raised Chicken year-round in your home. 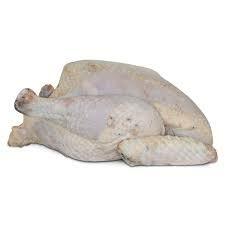 Cornish Cross have more plump breast-meat while slower-growing Red Broilers are known for rich dark meat. 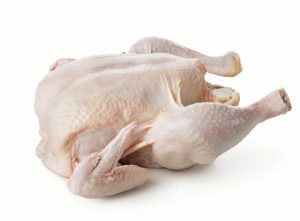 Our chicken can only ship within NY. 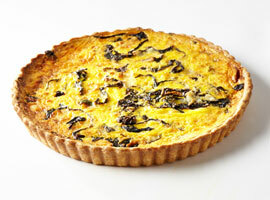 Our delicious, organic eggs blended with Gruyere cheese and seasonal vegetables, all in a hand-rolled, flaky crust. 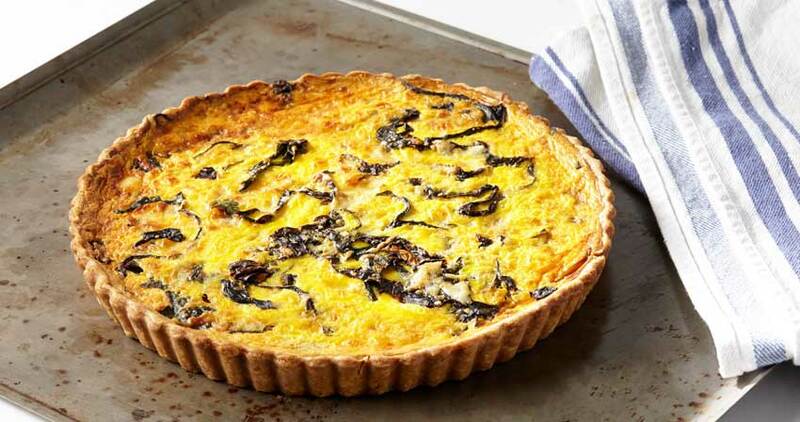 Quiches are sold frozen.